Project Name: The Full fledged Industrial Wind Office Furniture Solutions， No Longer Boring to Work! Project Scope: Executive Office, Management Office, Finance Office, Staff Workplace, Conference Room, Reception Area , Leisure Area Project Number: P201850 Project Description: In the general environment, more and more unique and stylish LOFT industrial style office combined with industrial wind office furniture solutions and enhanced each other. This kind of style gradually entered our field of vision. The AKQA Casa creative office space is located in São Paulo, Brazil, and was designed by the Brazilian architectural studio Estúdio Penha. This is a warm and inclusive office. The white mottled wall exudes a strong LOFT industrial style that brings together art, science and imagination to create a future in a collaborative way. 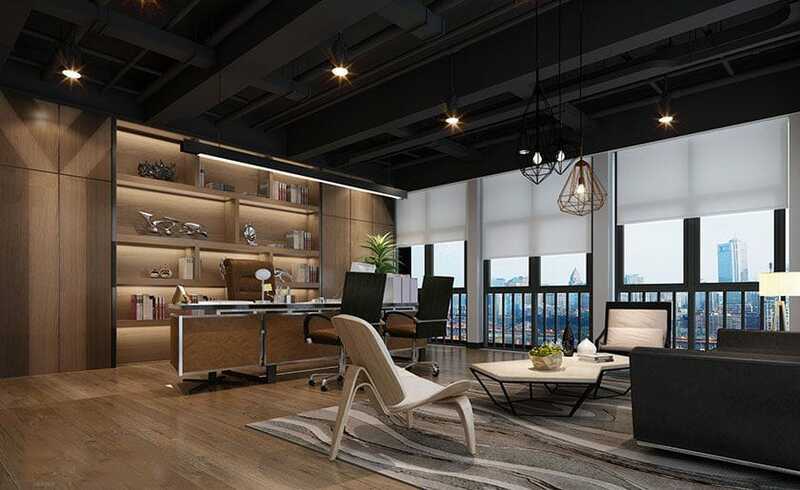 The open-plan office is designed with a glass and steel frame that is externally designed for better interior lighting and the overall design is comfortable. 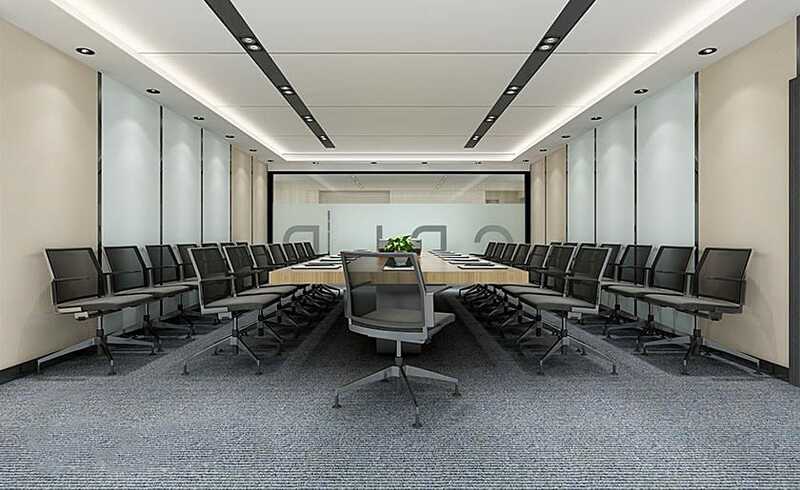 The main color of white ash is used to neutralize the rough and cold industrial wind, and at the same time the wind office furniture solutions of industrial style is provided. 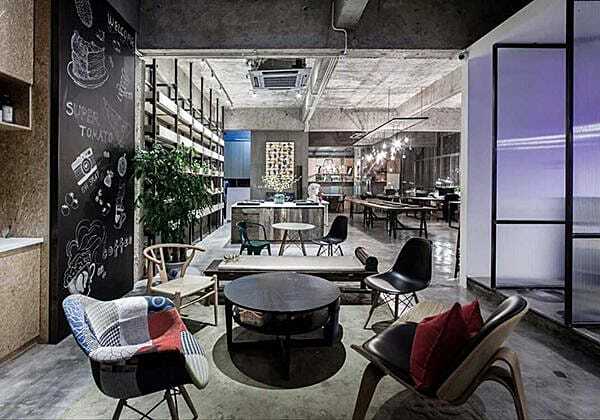 The office space design and the furniture blend together, and the ornamental animals hung on the wall add interest to the whole space. The industrial chandeliers bring soft lighting to the space, and make the whole atmosphere subtle and warm. 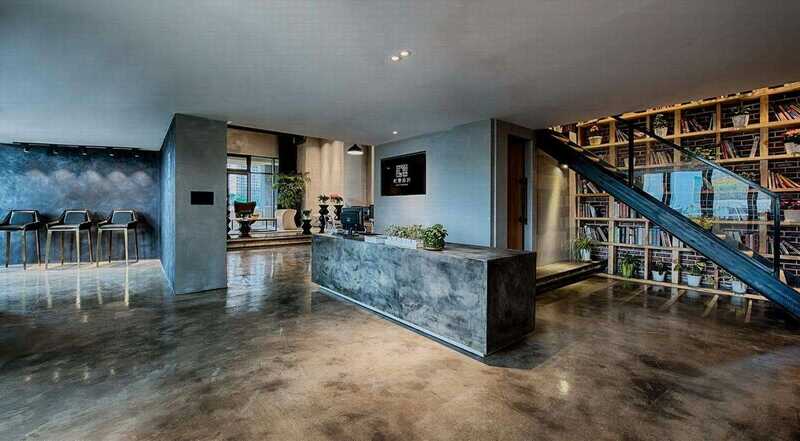 The strong industrial style creates an impressive office for the staff. The ingenious combination of all the elements creates a fully artistic atmosphere. Designers want to use their originality to create the work environment they are looking for. 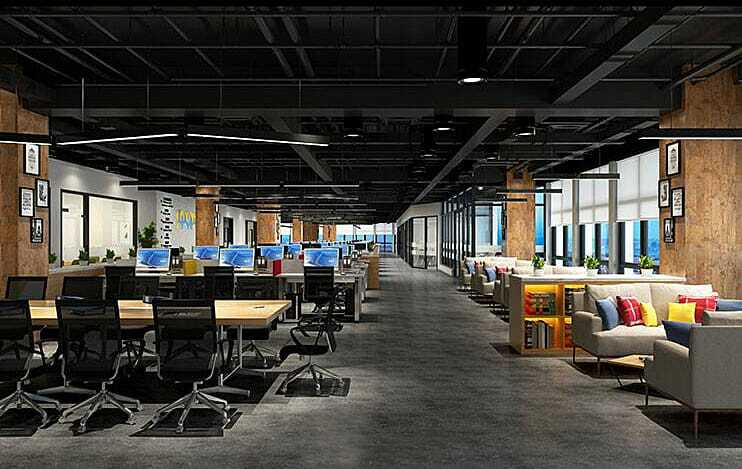 The LOFT industrial wind office space design and the industrial style wind office furniture solutions make your office space full of personality and make your work more passionate, so that your work is no longer boring, but you can also feel the rich artistic atmosphere.